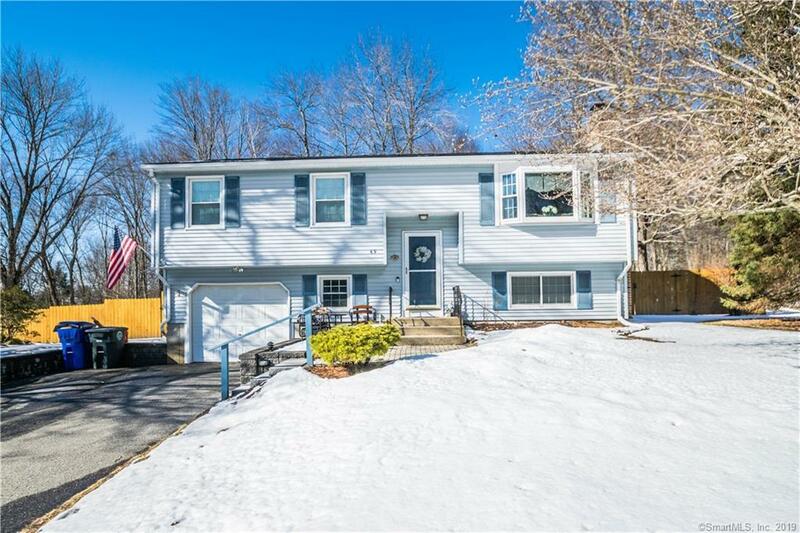 Don't miss this beautiful raised ranch on the east side of Torrington! This 3 bedroom, 2 bath home is ready to move in! It has an updated kitchen with granite countertops, open floor plan, 3 bedrooms on the main floor, and a perfect play room or bonus room in the basement. It has a BRAND NEW ROOF installed in November of 2018. The yard is fully fenced and perfect for kids and animals! This quiet neighborhood is perfect for walking and even has a playground within walking distance.